Preston DuBose is just some guy. Seriously, we don't know how get got in here. Someone must have left the door ajar when letting out the cat. That said, he's a somewhat useful guy to have around. 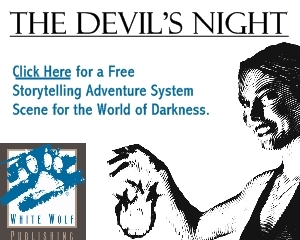 As president of RPG publisher 12 to Midnight, he's snuck in a few writing credits of his own. He's read more than a few horror novels and seen more than a few movies. He's also good at having opinions. Those are all excellent qualities for a horror review site. He also knows a thing or two about e-books, publishing, and, oddly, e-commerce. 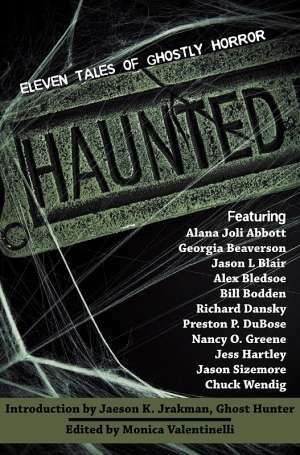 The idea is to let these creative folks tell us how horror works for them. They have each worked on at least one horror game that tested their creative energy, ideas and made them reach for just a little more. These essays are a chance to see how the creative process works from a variety of talented individuals in their own words. 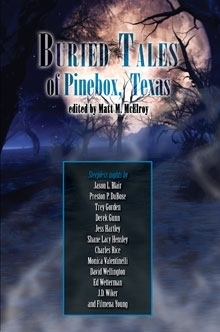 We’re going to start out with Preston DuBose from 12 to Midnight talking to us about the Pinebox Adventures series and the upcoming ETU: Degrees of Horror project.